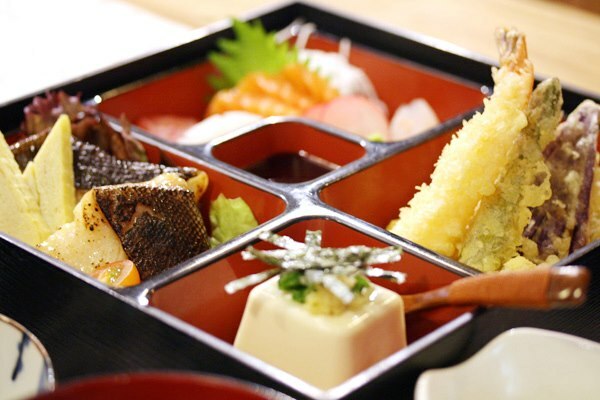 Last week we talked about the Top 5 Japanese Super Food to help kick-start your healthy eating plan, well this week we have all the diet secrets used in Japan to help you change your habits for the better! Eating until you’re 80% full (known as Hara Hachibunme) is another way to stay trim. The idea is to eat more slowly and once you feel that you have reached 80% full, you stop eating. If you’ve eaten slowly, your brain will have a chance to catch up and remind your stomach that it is full, so don’t forget to slow down! 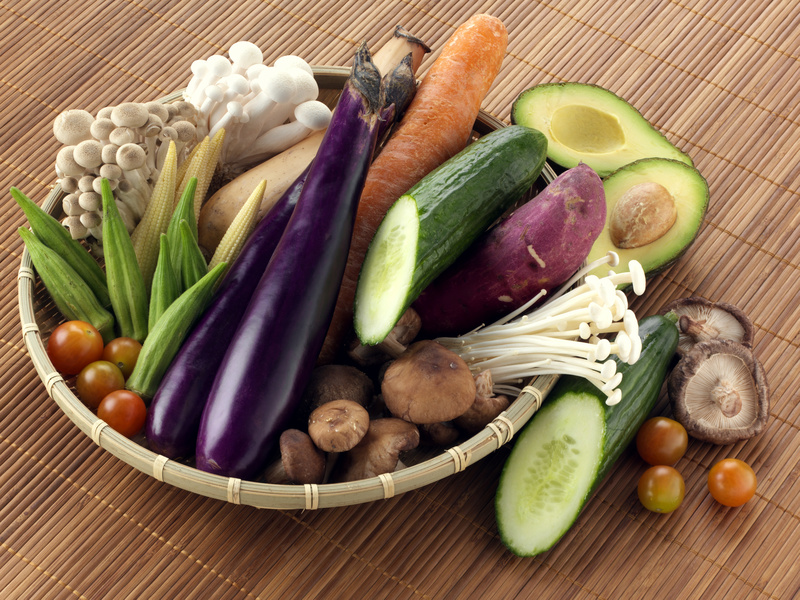 Vegetables feature massively in the Japanese diet, at least 4 or 5 are served in a single meal. A world away from boring boiled cabbage, Japanese staples such as soy, mirin and dashi mean that you can get maximum taste from veg such as shiitake, daikon and seaweed without using oil, meaning minimum harm to the waistline. Japanese are said to eat over 100 different varieties of food per week, compared to 30-45 in western cultures, much of this is down to their high vegetable intake. Incorporate them into each meal, including breakfast, and you’ll be healthier in no time. Omega-3 rich fish such as salmon, tuna, mackerel and sardines all featured heavily in the Japanese diet too. Swapping artery clogging red meat for oily fish such as these will boost your heart’s health. Soy bean products such as natto, tofu, edamame beans and soy sauce are a great vegetarian alternative to red meat because they have little or no saturated fat. Japanese meals usually feature at least one soy-based dish and if you’re worried about your salt intake, low-sodium soy sauce versions are readily available. Don’t forget to read our Top 5 Japanese Super Food post to get the inside knowledge on all the best food to aid you on your healthy-eating way! Posted in Food, Recipes and tagged Diet. Bookmark the permalink.